Walk along any street in central Hong Kong, and you’ll find small eateries serving this hearty soup on practically every block. 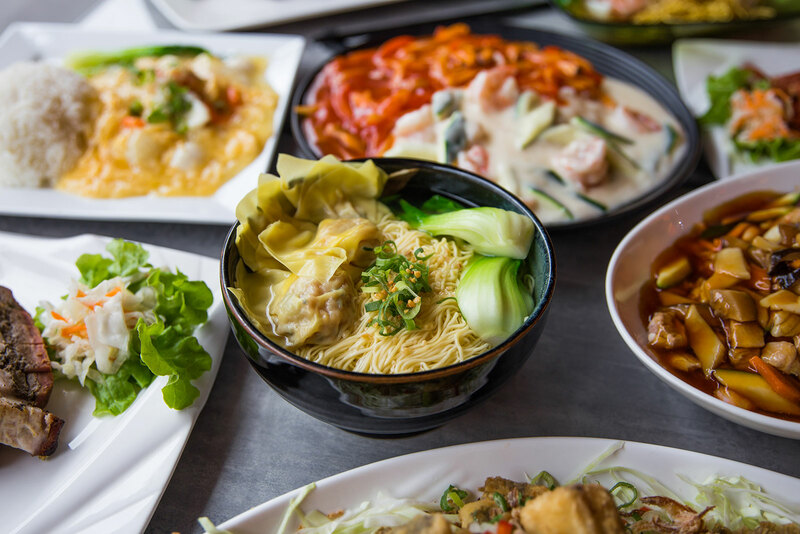 This traditional Cantonese dish is made from a simple yet tasty pork and seafood broth, delicate thin noodles and topped with vegetables and mouth-watering wontons filled with prawns and minced pork. This is one of Vietnam Corner’s signature dishes and is the ultimate crowd pleaser. Between the glistening ducks in the window and the sight of waiters serving plates full of juicy pork belly, it’s easy to see that Vietnam Corner BBQ Restaurant is a must for meat aficionados.